As a full-time internet person, I have to get down to business and be as productive as possible. 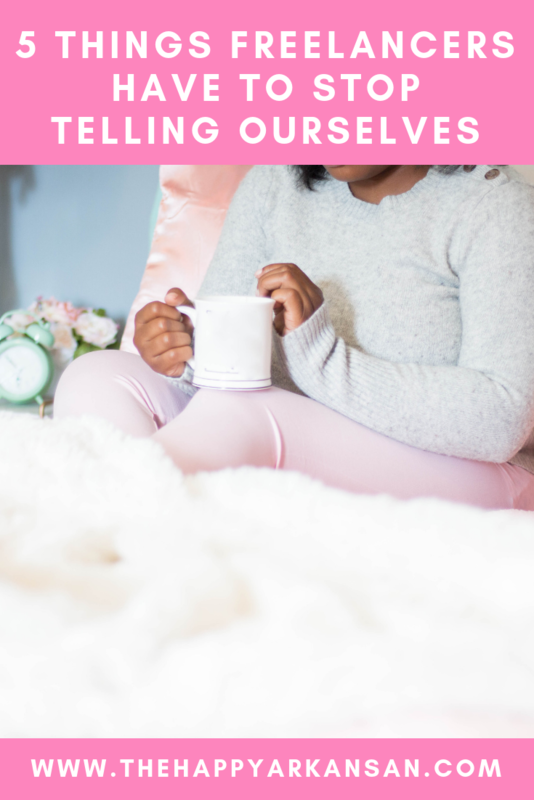 While I love creating online, it can be challenging to stay focused. There is so much calling your name on a day-to-day basis. Why focus when you could watch a video on the internet? Cute puppy videos on Twitter are very compelling, which is why I use these tools to get myself back on track and focused on the future. 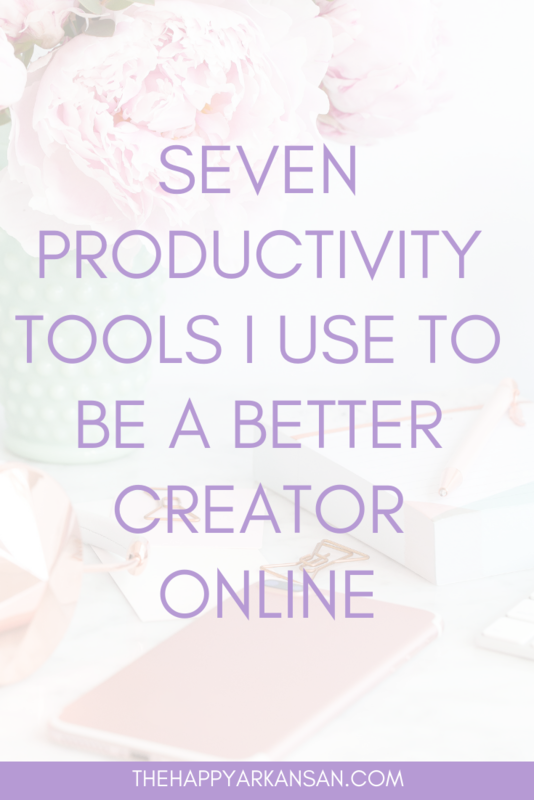 Here are just seven productivity tools I use on a regular basis. Freelance writing has become one of the best things that ever happened to me. 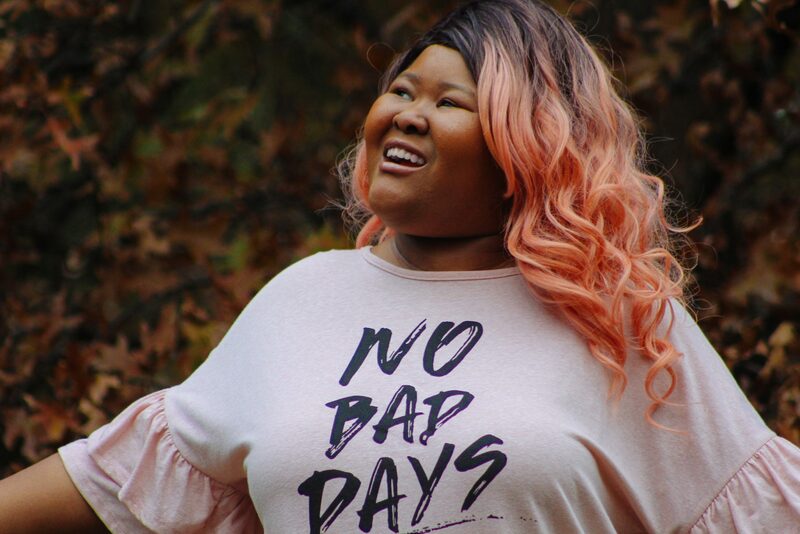 I am so happy that I can make money from home and work on my terms. 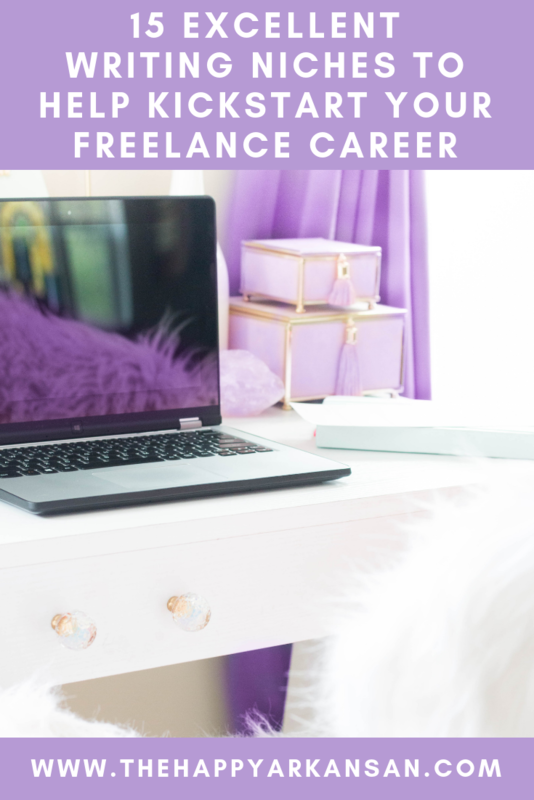 I know that many people are interested in freelancing so I wanted to share some freelance writing niches with you to help you get started. We are going to discuss 15 freelance writing niches so you can use your talents as a writer to make money. Maybe you knew about the basics like blog post writing and copywriting, but there are so many more avenues you might go as a freelance writer. You don’t necessarily need to be super specific when it comes to the services you offer; you could provide a whole slate of services! You do need to make sure that you are only tackling the types of services you can write or learn to write, though. No lying to get more writing jobs! Here are 15 freelance writing niches you can use to kickstart your digital career!